An easy to read and understand guide to creating websites for anyone. 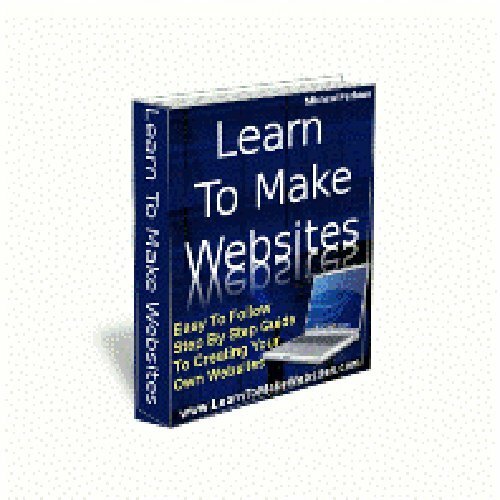 This guide was written for those without any knowledge of web design, but will also benefit intermediate designers.This guide is over 60 pages of pure content, no fluff here.Covers the following topics:- Choosing and buying a domain name- Setting up a hosting account- Finding free software to design with- How to insert images- How to make links- and much more!The first half of the guide covers the basics. Things like downloading free software, registering a domain name, and setting up hosting.About 1/3 of the way into the guide the author begins using images to help illustrate how to do what is being explained.